White Bird Publications, 9781633633773, 324pp. Regan Argent inadvertently uncovered a dark conspiracy that has her on the run. Forcing her to return to her childhood home, a small town just outside of Dallas, to seek refuge. 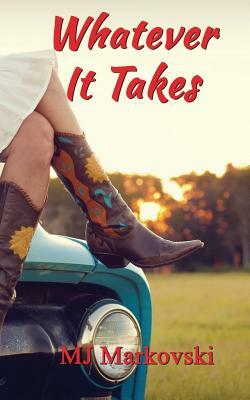 Unexpectedly, she bumps into Hunter Grainger, a man she never saw coming. An Air Force pararescueman, on leave, with only one person who is supposed to know of his return home. Their unexpected meeting ignites a chain of events where they will be forced to help each other or be executed.